Trivia you don’t need to be switched on for! 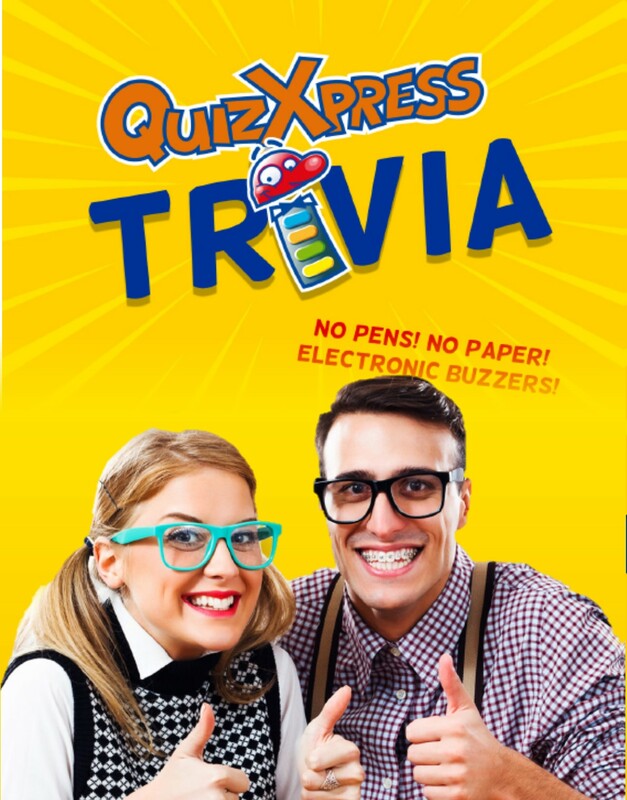 Join the Quiz Xpress team at your local Ainslie Group venue for some fast-paced trivia fun complete with prizes and a weekly CASH jackpot! No pens, no paper – every team plays with an electronic buzzer! PLEASE NOTE: QuizXpress at The Lakes is cancelled on 18 April 2019 and ANZAC Day, 25th April 2019.